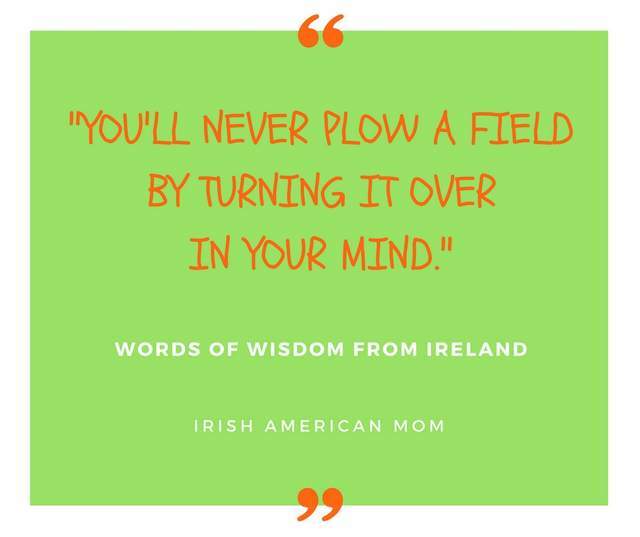 As we Americans celebrate Labor Day today, I thought it might be interesting to gather old Irish sayings that speak to the importance of work and labor in our lives. The Irish throughout the world are not known for their riches or affluent lifestyles, but throughout the ages the Irish have never been afraid of hard work. 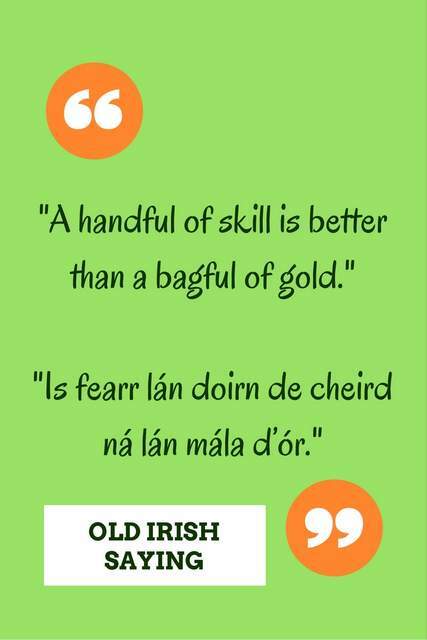 This collection of old Irish sayings is evidence the Irish fully understood the need to earn prosperity through the fruits of their labor. 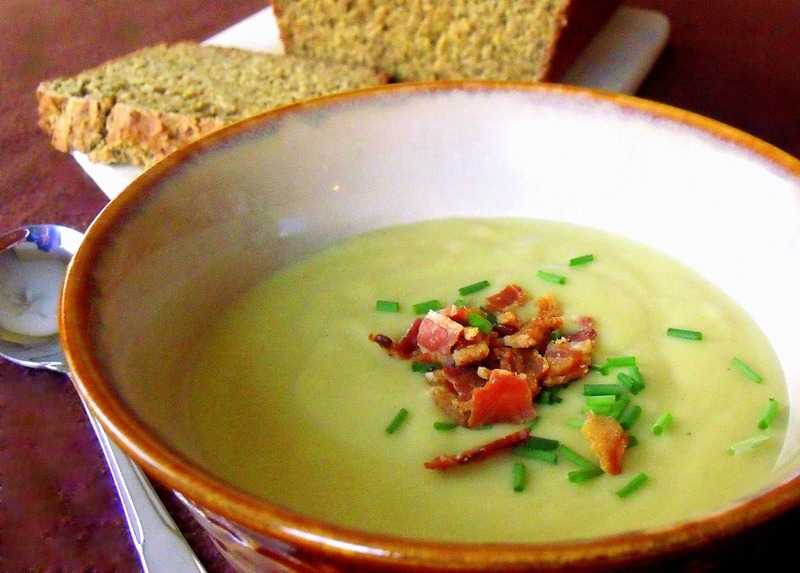 Irish Americans were integral to proposing Labor Day as a holiday. Founding of the holiday is credited to a Peter McGuire or a Matthew Maguire. Whether McGuire or Maguire first came up with this holiday idea, it is very clear by both men’s last names, this holiday was the idea of an Irishman. 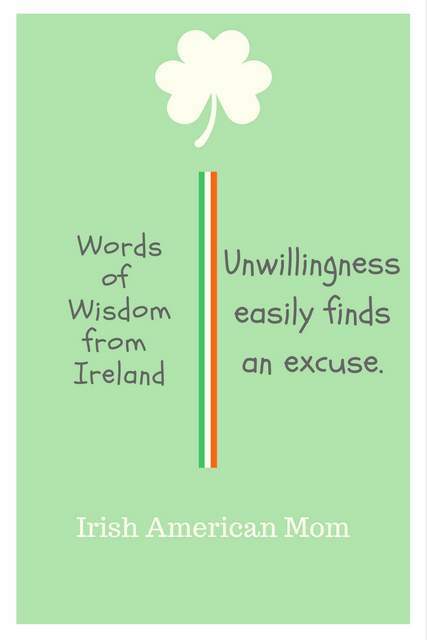 I hope you enjoy this selection of wise old words from Ireland. I’ve added a new feature where you can listen to the pronunciation of the Irish or Gaelic phrases. I’m not a native Irish speaker, but I learned enough Irish in my school years to be able to read these phrases for you. I hope this helps. Many readers ask for phonetic pronunciation of the Irish language on my blog, but this post has so many Gaelic sayings, the post would be full of nonsensical words if I tried to create phonetic phrases for everything. 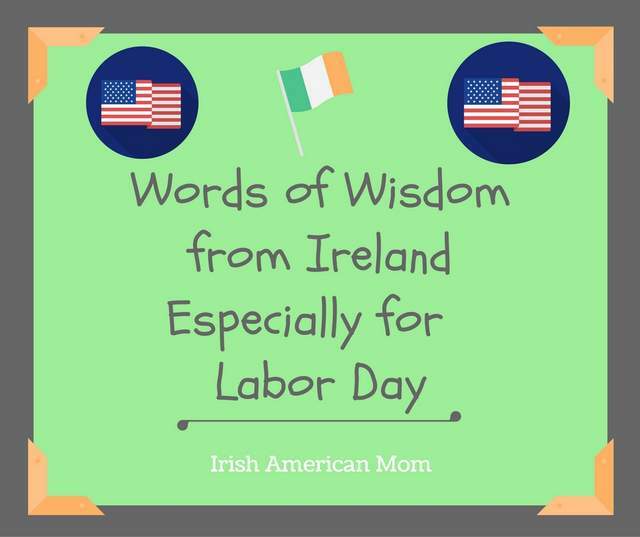 Without further ado, here’s my collection of Irish sayings and proverbs about work and labor especially for Labor Day…. 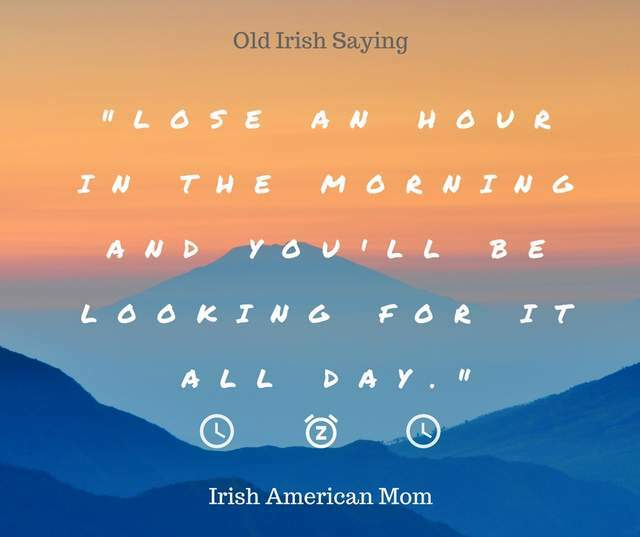 The following collection of Irish sayings focuses upon the importance of getting off to a good start for every day and every task. Let’s start with the most popular saying of all …. Here’s a short sound file so you can listen to the pronunciation of this Irish saying. This particular saying can be expressed alternatively as …. The next selection of sayings emphasizes the importance of skill, diligence and perseverance if one is to succeed in life. Nothing is accomplished without skill and patience. 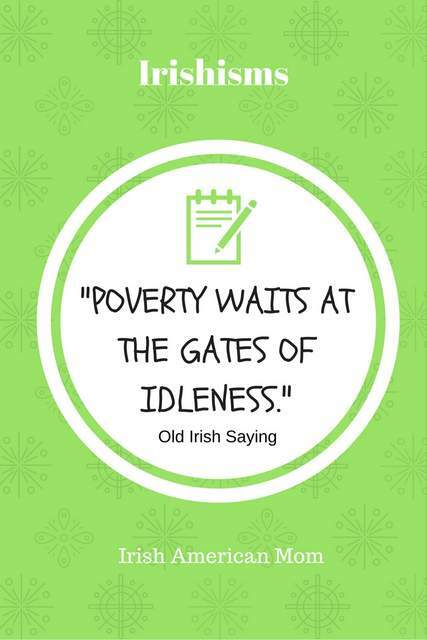 The next grouping of old Irish sayings pulls no punches when warning about the dangers of laziness, idleness and sloth. Those who choose not to work are destined to a life of poverty according to our ancestors. Wishing you all a very happy Labor Day with your loved ones. As we remember the workers who built America over the centuries, let’s celebrate their sacrifices by enjoying a little time off. These are marvelous, each and every one. Thanks so much Kathy – glad you enjoyed this collection of old Irish sayings. 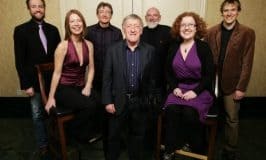 What a clear musical voice you have , Mairead! It makes it very easy to hear the pronunciation of every syllable. My dad was a native speaker but I only have a few words myself. I guess in those days. (1950’s) he couldn’t see when we would ever find it useful living in a purely English speaking country (UK). Pity. By the way, loving your new shop do you ship to the UK? Hi Bernadette – I’m so glad my pronunciation was clear and paced well so that you could hear the different syllables in each Irish word. I know of many Irish speakers, like your father, who chose not to share their knowledge of the language with their children. When so many had to immigrate from Ireland, the need to speak fluent English was deemed ever so important. I should have an answer about shipping to the UK for you tomorrow. We set up the store for an American audience initially, but if a worldwide audience might be interested, then definitely I should look in to the possibilities. Take care, and I’ll update you here tomorrow. 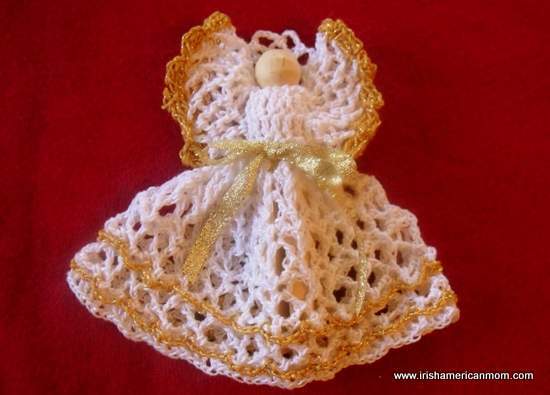 Hi Bernadette – Shipping to Ireland and the UK has been added to my giftshop. Sorry it took a little longer than I anticipated to work out the logistics. Hope you’re having a great week. What a bonus to have audio, so we can hear the Irish language in all its glory! Hi Bill – The Irish language is very lyrical, with gutteral sounds and far more hard sounds than the English language. I’m delighted you liked the addition of these audio sound bites. Irish Diaspora around the world is highly celebrated as they have greatly contributed to the societies they become a part of. 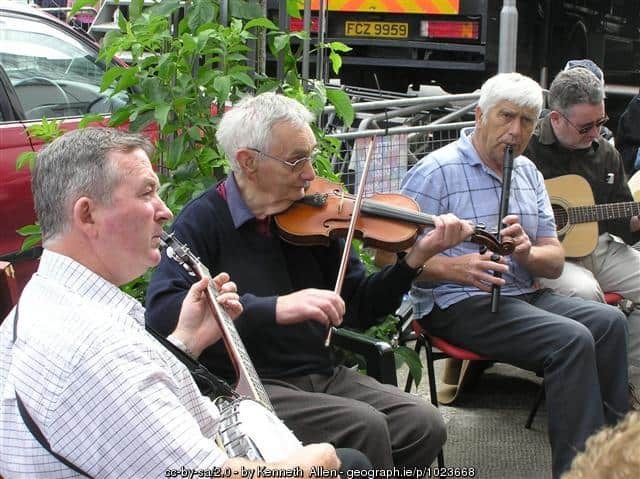 Irish people are very resilient, creative and hard working which is very evident from their sayings and proverbs. Hi Alex – thanks for checking out this collection of sayings and proverbs. They truly do demonstrate the resiliency of the Irish people. It is lovely to know that the Irish are respected around the world because of the hard work of our ancestors who paved the way before us. Love all the Irishisms and especially hearing the audio, Mairead*!!! Thank you so much! 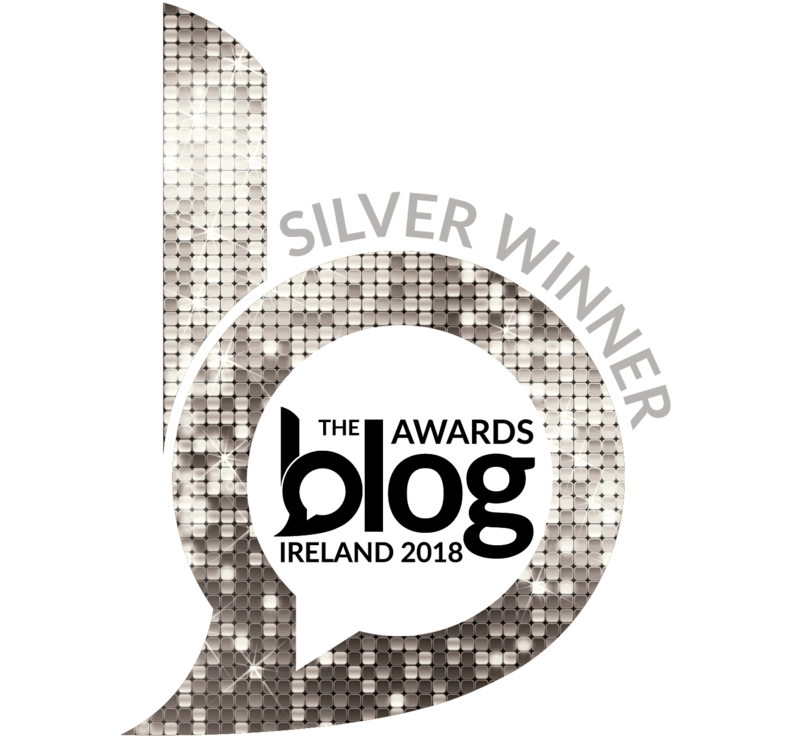 Hi Irishannie – I’m delighted you enjoyed listening to the audio files. It’s much easier than creating phonetic pronunciations, which I know are very difficult to get right. 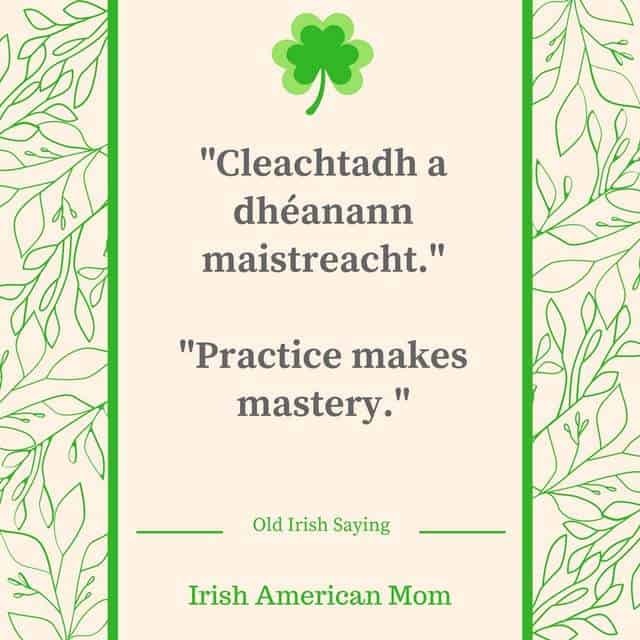 Love the Irishisms, Mairead*, and especially the audio! Thank you so much! 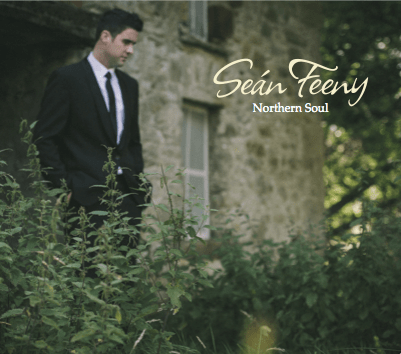 Hi Mark – Thanks for checking out these old Irish sayings. Hi! I absolutely love these! I did have a question about one of them thought – what is your interpretation of “Put it on your shoulder and say it is not a burden”? For some reason that saying really struck me but I wasn’t sure how to interpret it entirely. Thanks!! Hi Finley – I believe that saying is telling us that no matter what life sends our way, it’s best to take everything in our stride and not complain. When life sends challenges it’s best to deal with the difficulties (putting the burden on our shoulders as the saying goes). Thanks so much for stopping by to check out this collection of sayings. That’s wonderful, thank you so much for the reply! Would you happen to know what it would look like written in Gaelic/Irish? Cuir ar do ghualainn é, agus ná habair gur ualach é.
Here’s the phonetic pronunciation – Kir er duh goolin eh, ah-gus naw hah-ber gur oo-lock eh. Now this is my literal translation of the saying. If any Gaelic/Irish scholar reads this, I would appreciate any corrections or input. That’s awesome, thank you so much for your help!